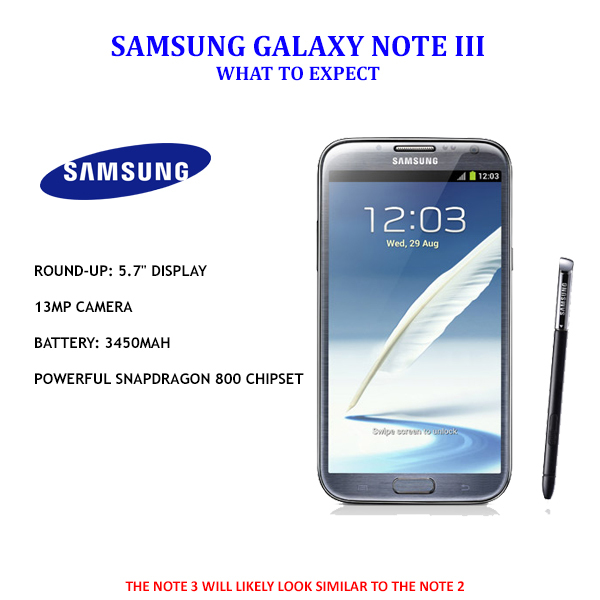 With the release of Samsung galaxy note 3 days ahead, there are leaks suggesting its difference from its previous version galaxy note 2. 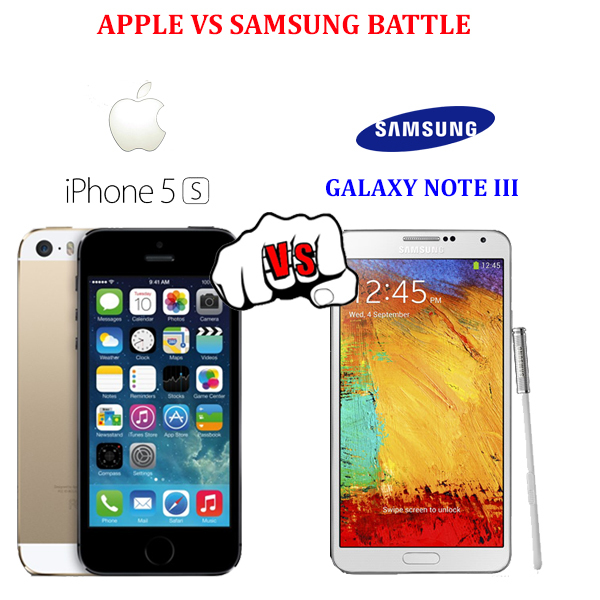 The rumors say that for the first time in the history of Samsung, galaxy note 3 is to come up with two different processors. The processors will be a 2.3 quad core Qualcomm Snapdragon 800 processor and the Samsung Exynos 5420 processor. It was earlier heard that Samsung will be launching different processors in different regions, but at the time of release Snapdragon 800 powered device will only be made available. The reason being Exynos 5420 processor is having overheating problem and other issues that are yet to be ironed out by the manufacturer before they release the extraordinary 8 core processor. Other rumors say that note 3 will be having a screen 5.7 inch or 5.99 inch will full HD display giving viewer the resolution of 1920 x 1080 pixels, also somewhere it says that the device will have a super LCD and a Super AMOLED screen. The Samsung galaxy note 3 has a RAM of 3 GB and the customers will have a choice of 16 GB, 32 GB and 64 GB of in built storage. Also for the camera feature reports suggest device having the most advanced version capturing images of resolution 13 megapixels that is highest Samsung has ever provided. The camera also has features like optical image stabilization. It is also being heard that Samsung’s new eye tracking features from Samsung galaxy s4 like Eye pause and Eye scroll are also included in galaxy note 3. Samsung is set to launch its latest device at the Samsung unpacked event on 4th of September containing more features that manufacturer and users can imagine to make it the best device made available to humans till date.